BEVERLY HILLS, Calif. (AP) — Wonder Woman's gilded bustier, the spangled skating dresses in "I, Tonya" and the subdued shades of the 1960s as shown in "The Shape of Water" were among the finest costumes of the year, according to the Costume Designers Guild. The Costume Designers Guild says Wonder Woman's gilded bustier, the spangled skating dresses in "I, Tonya" and the subdued shades of the 1960s as shown in "The Shape of Water" were among the finest costumes of the year. NEW YORK (AP) — Oscar winner Sally Field is writing a memoir. The actress has an agreement with Grand Central Publishing for "In Pieces," scheduled for next fall. The publisher announced Wednesday that the book will cover her private and professional lives, notably her rise from the teen star of "Gidget" to her acclaimed performances in "Places in the Heart," ''Norma Rae," ''Lincoln" and other films. TUSCALOOSA, Ala. (AP) — Tourism officials have invited actress Sally Field to town following her recent claim that, if she hadn't gone into acting, she could have ended up a "really, really unhappy overweight person somewhere deep in Tuscaloosa." Tuscaloosa Tourism & Sports Interim CEO Bill Buchanan, in an open letter to the 70-year-old Oscar and Emmy winner, culls from a number of her movie roles in asking Field to come meet the people she seemingly disparaged. 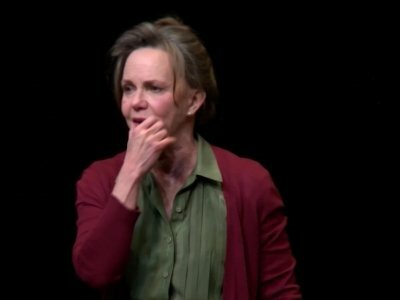 NEW YORK (AP) — Sally Field had a chance to cross "The Glass Menagerie" off her bucket list 13 years ago. It didn't take. The Emmy- and Oscar-winner is once again playing Amanda Wingfield, the fearsome Southern belle at the heart of the Tennessee Williams' masterpiece. Field may have played her at the Kennedy Center in Washington, D.C., in 2004, and yet, here she is, playing her again on Broadway. LOS ANGELES (AP) — Carrie Fisher is in stable condition days after suffering a medical emergency, according to her mother, actress Debbie Reynolds. 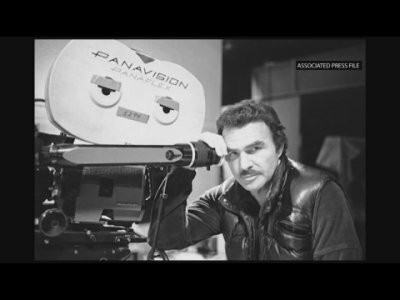 Reynolds tweeted Sunday that the family would share any updates on Fisher and thanked the public for its "prayers & good wishes." Earlier in the day, Oscar winner Sally Field tweeted that she was thinking of the "Star Wars" actress with all her "heart and soul." OPELIKA, Ala. (AP) — Firefighters worked for hours to extinguish flames that engulfed an abandoned textile mill in Opelika. News outlets report that the fire started late Tuesday afternoon at the Old Opelika Mill, also known as the Leshnor Mill. Opelika Mayor Gary Fuller commended the fire crews for their work throughout the night to contain the fire, while remaining safe.